Google has created the $250 laptop. Why do I see these as important? Well when a school is choosing whether to buy tablets (iPad) for $400 vs a laptop which has more functionality for $250, they are going to be getting full computers. 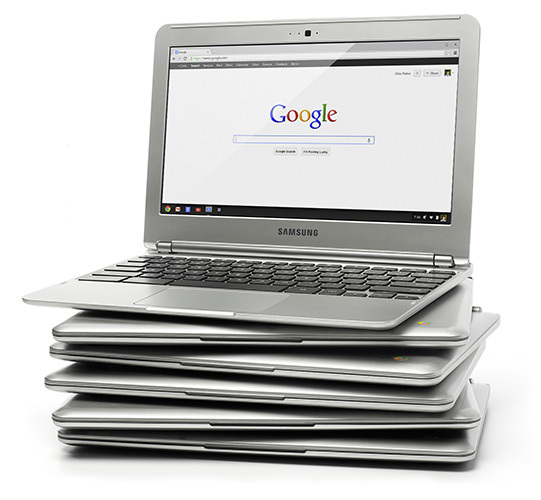 Posted in Google, technology and tagged google chromebook.